I recently started using the Volcanic Thermo Scrub by Perlier that can be found on HSN. I was very excited to try as I am a fan of the brand Perlier and have reviewed products by them before on the blog. "More then a scrub, it's a true beauty treatment for the skin! Perlier has extracted, from volcanic rocks, micro nutrients that are essential and vital to the cells in the skin. With natural minerals with different particle sizes, it delivers dual rejuvenating and smoothing action! We like the sound of that! The larger mineral particles work with the Thermal water to stimulate regeneration deep in the epidermis while the finer powders smooth the skin, removing dead cells and rough areas, leaving the skin soft and velvety like truly "new skin"." I am in love! The smell alone is enough to make you want to rub it all over your body (very calming smell and not too girly, I'd even say the smell is more unisex). This product worked wonders on my entire body but I saw the biggest changes around my elbows, knees, & ankles. My skin is smoother, softer, and I was left with amazing smelling skin to boot! I would highly recommend this product to anyone looking to try out a new body scrub. And at $25, why not try? What do you think? 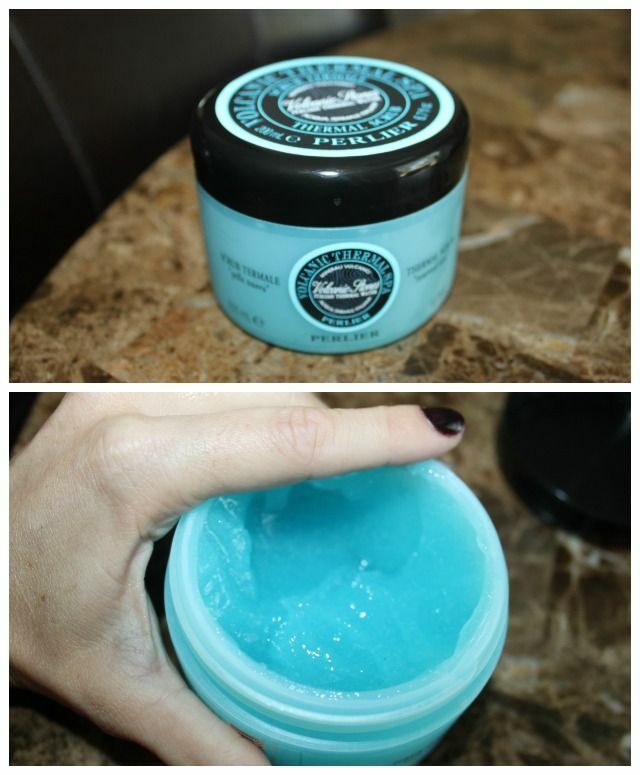 Have you ever tried Perlier Volcanic Thermo Scrub?